Let’s say “Bob” is working at his job at “Sample Electric Company”. His main job is to fix fallen electric lines and to make sure they are up and running. Because Bob’s job requires him to travel from one power station to another, Bob is generally driving his company’s truck when he is not repairing the fallen lines. One day, Bob has just finished repairing an electric line and is on his way to another site when suddenly a vehicle hits Bob’s truck. Bob suffers serious back and leg injuries and is hospitalized for a week. Who will pay for Bob’s medical bills? The scenario above represents an example of how a worker can become injured on the job in an automobile accident. Due to the fact that the injured victim is at the job at the time of the accident, a personal injury claim would involve the worker’s company, because it was their vehicle that was being operated at the time in the hours that they set the worker to be in. A worker that is injured in an automobile accident can claim compensation for their medical bills, lost wages, pain and suffering, disability, and more with the help of the Anderson Law Firm. No worker wants to be injured in an automobile accident at work, and dealing with the unwanted consequences that an accident brings can make the situation even more difficult. 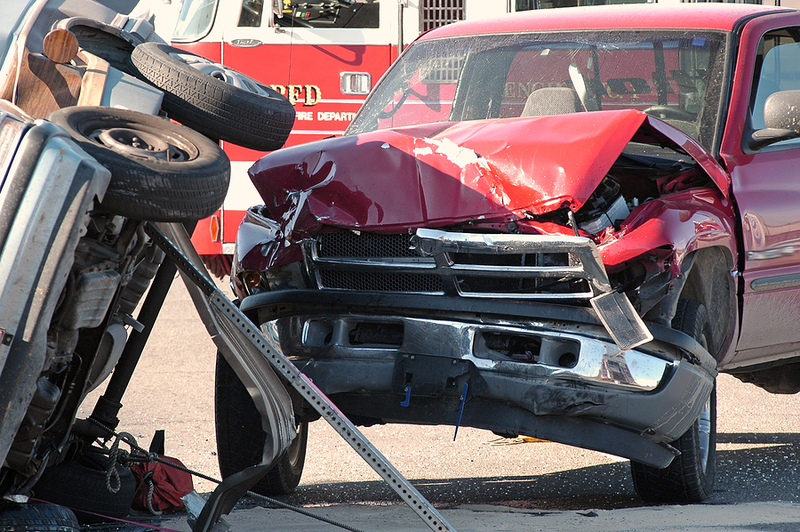 Here are a couple of ways that a worker can be in a car accident. Speeding accidents: another driver that is going past the speed limit can create a serious accident if their vehicle comes into contact with the worker’s vehicle. Rear-ended accidents: when another vehicle hits a worker’s vehicle, the injuries can be very serious even if the vehicles were not travelling at high speeds. Sideswiped accidents: if the worker’s vehicle is hit on the side, there is a potential for not only the worker to be injured, but also for that worker’s vehicle to be pushed onto other cars, causing a multiple-vehicle car accident. Automobile Accidents associated with weather: when there is rain, snow, strong winds, or any other weather condition that can make driving difficult, a worker can become injured if their vehicle is hit by another vehicle affected by the weather conditions. Hit by moving machinery: a worker does not necessarily have to be hit by another vehicle in order for it to be considered an automobile accident. If a worker is in their vehicle and is hit by a bulldozer, serious injuries can occur. Injured as a passenger: similarly, a worker does not have to be driving a vehicle at the time of the accident. It is uncommon for workers to be transported from one work site to another with other workers, and if they become injured in a car wreck, they can still pursue a personal injury claim. There are many other ways that a worker can become injured in an automobile accident. Workers who have been injured in a car accident, regardless of the situation, if they were not at-fault for the wreck (meaning they did not cause the accident to occur), they can pursue a personal injury claim that can cover their accident-related expenses, something we will further discuss below. One thing is being hurt in a car accident, and another thing is being hurt in a car accident while working for several reasons. First, the accident can cause you to get medical treatment that causes you to work many hours of work. Second, missing those hours of work means losing valuable wages that you and your family need. If you are a worker that has been injured in a car accident at the job and you suffer any of the injuries mentioned above (or any other injury), the first step you must take is to go to the emergency room to make sure you receive medical treatment. While the goal is to submit a personal injury claim to receive compensation for your accident, what’s most important at the moment is to get yourself checked by a doctor. It is important to note that if a worker gets injured in any occupation, they can claim compensation. For example, if a school bus driver gets injured when another car slammed into the bus they were operating, the bus driver has the right to pursue compensation. In other words, if you were working and were in a car accident that was not your fault, please feel free and give the Anderson Law Firm so we can answer any of your accident-related questions. One of the biggest reasons that injured workers contact the Anderson Law Firm is because they know they can get their injuries completely treated with no upfront cost. This is because our main focus is for our clients to get better and fully recover from their accident. When you bring your car wreck work injury situation to us, we take care of the entire personal injury claim, from scheduling your treatment to giving you the check at the end. Cases involving car accidents on the job can bring anywhere from several thousand dollars to over two hundred thousand dollars depending on the severity of the wreck and your injuries. We make sure we fight for compensation to cover for your medical bills, lost wages, pain and suffering, and more. We do this by proving that you’re the other party’s negligence was the cause of the accident, whether it be that the at-fault driver was speeding, texting and driving, or intoxicated. 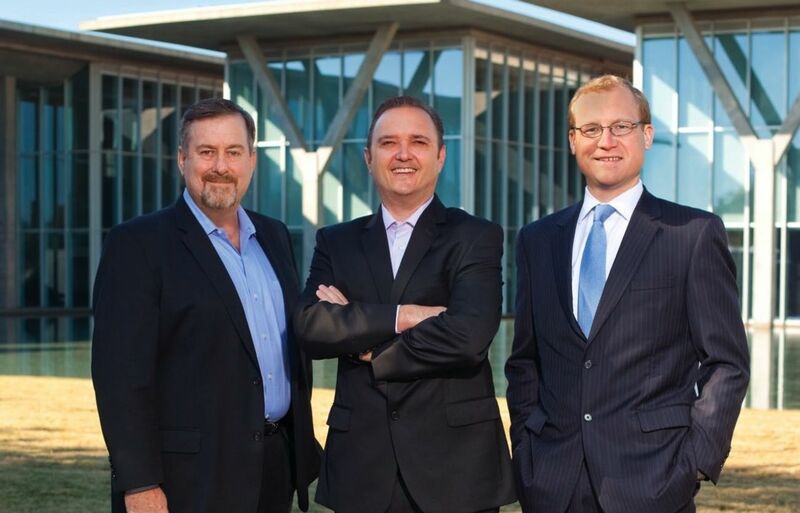 The attorneys at the Anderson Law Firm have over 25 years of experience in fighting for the rights of injured victims. Contact us today for a free, no-obligation consultation. If you were injured in a work accident that wasn't your fault and suffered injuries as a result, you will benefit from having a personal injury attorney handling your case. The reason is simple. After your accident, you're going to have to convince your job’s insurance company to pay you the money you deserve for your medical bills, lost wages, and pain and suffering. However, insurance adjusters are trained to pay you as little money as possible. It's how insurance companies make money. Having a lawyer on your side evens the playing field. 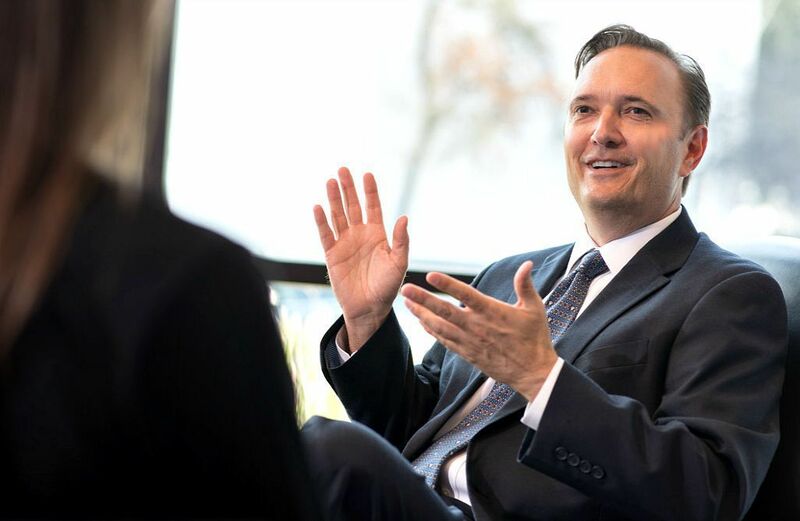 Here at the Anderson Law Firm, we have over 25 years of experience winning money for hurt work injury victims in the Dallas-Fort Worth Metroplex. We know exactly how to set up your case, and we handle everything for you. This is a sticking point for many work injury victims. You might know that the company caused the accident, but how can you prove it? We have over 40 years combined experience building cases and proving negligence. We know exactly what to look for, who to call and how to handle your case in the right way. If we're going to convince the insurance company to pay you full compensation, words alone are not enough - we'll need to prove that someone else was negligent, and that the negligence caused your work accident. For this reason, quick and thorough work accident investigations are crucial, which is why we make yours a priority. Since evidence like OSHA violations, employee testimonies, vehicle damage (if you were injured in a vehicle on the job), video camera recordings, and injuries tend to diminish and disappear fairly quickly, we understand the importance of fast action. If you have a work injury from an accident at your job that wasn't your fault, you shouldn't have to pay the price. Under Texas law, you're entitled to compensation for your medical bills, missed work days, pain and suffering. The Anderson Law Firm can help you get it. First, you'll schedule your free consultation with our firm. When you come to our office, we'll listen to your story and get all the facts of the case, then form a plan to get you the medical care you need. From there, we'll gather evidence to build your case against your employer and start our battle to win you everything you deserve to cover the cost of the accident. In addition to our attorneys, we have a full litigation team trained to bring your case to court. We've won millions of dollars for our clients over the years, and we are confident in our ability to bring justice to hurt accident victims.